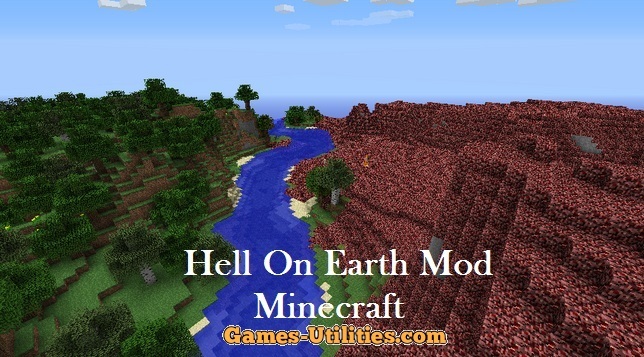 Hell on Earth Mod for Minecraft is an interesting release which is capable of bringing Hell in your Minecraft. 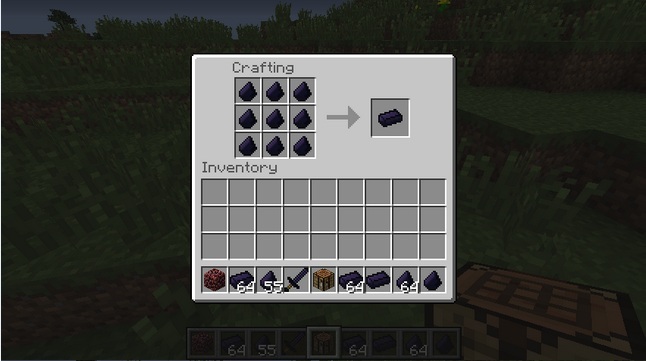 The mod provides new items, Ore, Armor, Tools, Biomes and much much more features which you’ave imagine. 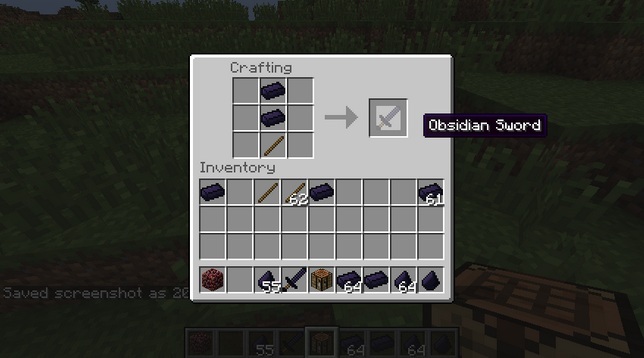 The mod is respectively new in terms of release but you will definitely find it joy-able to play with. Check the rest of entry below. 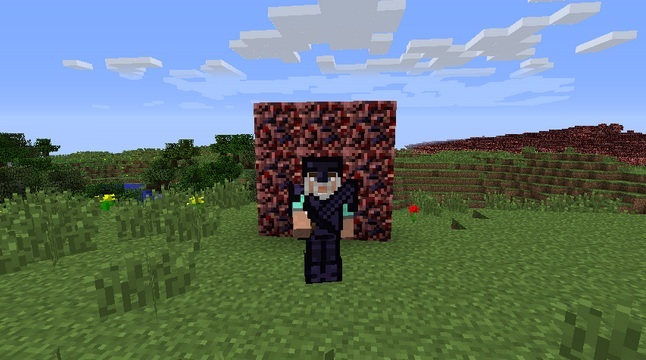 Description: A custom Hell bringing mod for minecraft. So folks if you find any issue or some sort of bug related to this Hell on Earth mod. Just feel free to report via comment section. Have fun and keep playing Minecraft and check the fastest updates of your favorite game online here.